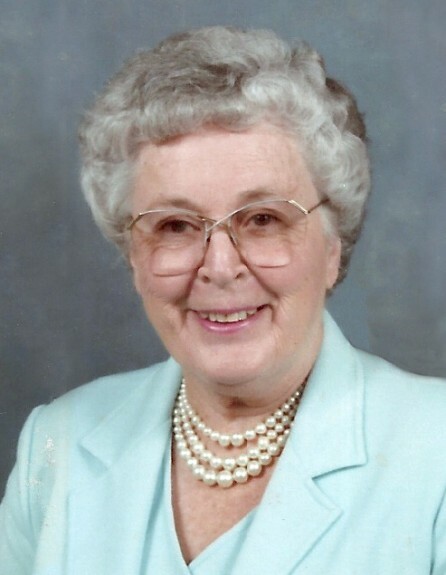 Donna Lane Brugman, 96, of Safford, quietly passed away with her family near on November 29, 2018. She was born November 11, 1922 in West Union, Iowa to Harvey Lane & Genevra Fennel. Donna was a proud Iowa Hawkeye who graduated from the University of Iowa in 1941. It was in Iowa that she met Jim Brugman and they were later married in West Union. 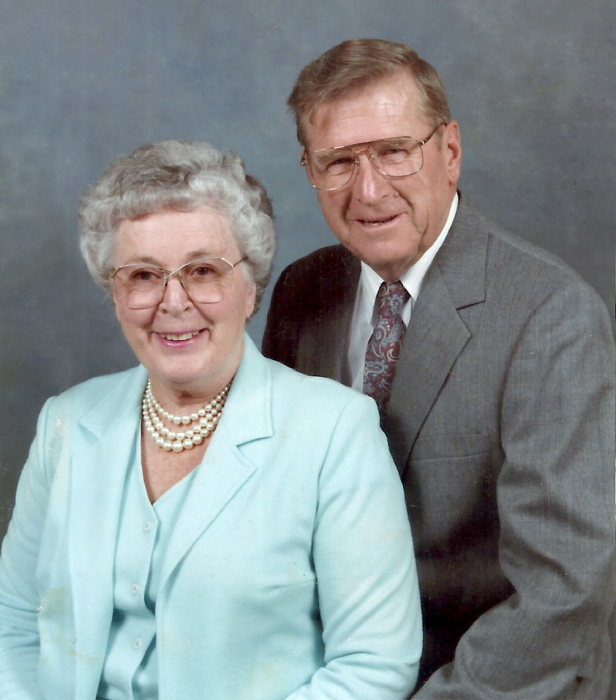 The couple made their home on a farm until 1955 when they moved to Phoenix, AZ. They were blessed with three children, Mary, John and Joe. 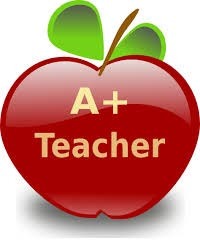 Donna earned her master’s degree from Arizona State University and began teaching at Machan Elementary School in Phoenix. In 1962, the family moved to Safford where Donna worked at Safford High School as a senior English teacher, drama coach & librarian until her retirement in 1984. She was a lifelong learner, an avid painter/artist and she enjoyed reading and discussing political and current events. Donna was a practicing Catholic and was a member of the Catholic Daughters here in Safford. Donna is survived by her loving son Joe (Carol) Brugman, nine grandchildren and five great-grandchildren. She is preceded in death by her husband Jim, her son John and her daughter Mary. In lieu of flowers, the family requests that donations be made to the Safford High School Scholarship fund. Services will be held on Tuesday, December 11, 2018 beginning with a viewing at 9:00 a.m. at the St. Rose of Lima Catholic Church followed by the recitation of the Rosary at 9:30 a.m. with the Mass of Christian Burial starting at 10:30 a.m. with Father Nicodemus Shagel, VC as Celebrant. Interment will be in the Safford Cemetery.